UPDATE: This content is outdated, please see newest Panasonic massage chair models here. 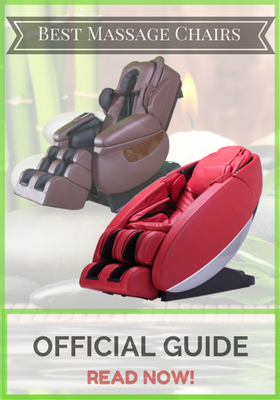 The massage chair was first introduced to consumers in the early 1980’s. It’s goals were to alleviate stress, diminish tension and reduce back pain. With its many technological advances, massage replication technology is a popular choice for consumers looking to receive relaxation in the comforts of their own home. Panasonic is a leading brand in massage replication technology and has been perfecting their technological expertise since 1969. The American Chiropractic Association has endorsed Panasonic for providing outstanding deep tissue relief in their massage replication technology. 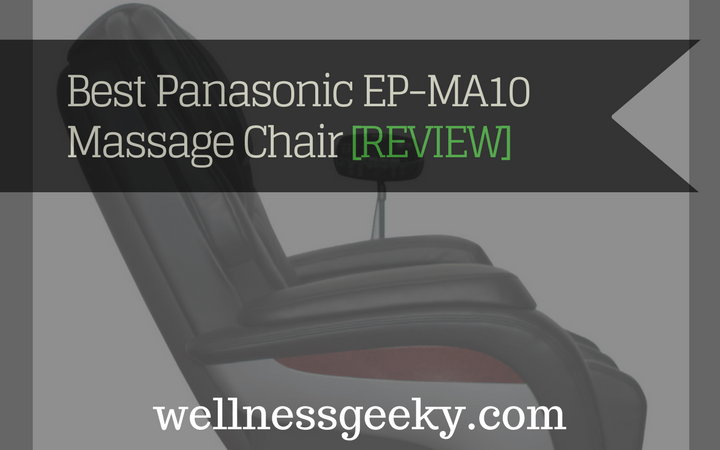 The Panasonic EP1285KL is part of the Panasonic’s Urban Collection massage chair line. It is a great choice for anyone looking for a powerful massage chair that is sleek and unobtrusive to one’s existing decor. 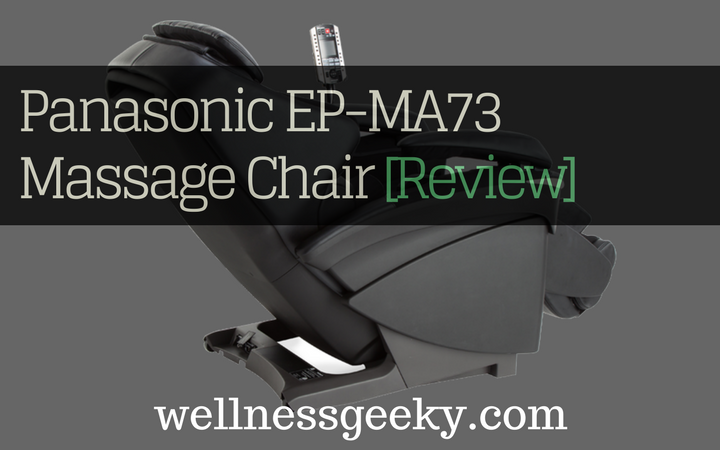 Let’s take a closer look at all the different features of the this massaging chair in our Panasonic EP1285KL review. The Panasonic EP1285KL has an ultra modern design. It incorporates high quality leather upholstery along with brushed aluminum accents. The leather is detailed with stitching to only add to its modern look. The chair’s size is slim, fitting easily in smaller rooms. The technology integrated into the 1285KL is truly remarkable. It includes 4 preset options: Shiatsu, Swedish, Quick, and Panasonic’s patented “Chiro Mode”. Also there are 8 manual massage modes: Knead, Compression, Swedish, Hawaiian, Full & Regional Roll, Soft Shiatsu, and Tapping. The real standout feature in Panasonic’s massage technology is that it uses rubber massage heads that are intended to simulate an actual massage therapist. The rubber hands can simulate stroking with the palm of the hand, pressing with the heel of the hand, kneading, and applied pressure with the thumbs. The 1285KL is able to recline to 170 degrees, which allows for your entire backside to receive relief. The leg stretch feature helps reduce stiffness in your lower back while applying pressure at varying degrees to your calf muscles. Adding to your experience, there is a floating mechanism in the neck and shoulder area of the chair that simulates the movements of a rotating wrist. With the Panasonic 1285KL, each area of your backside receives individualized attention based on its need. For example, your neck receives a different type of treatment than your lower back. I have a huge back problem and spent so much money for spa. This chair will save me so much money. I hate to say, but this chair is so much better than my husband because this chair does not get tired of massaging me! 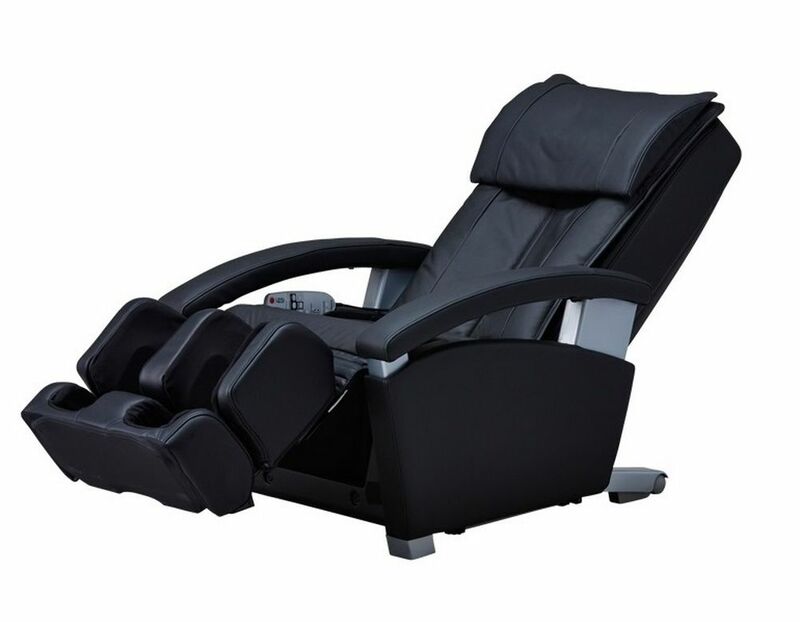 Awesome massage chair, looks great and it gives great massages. The pre-program settings are great and you can do manual settings as well. What a great chair! It’s small yet comfortable, perfect for my small living room. It’s very quite so you can watch TV while you are getting nice massage. Highly recommended. My new chair has many more choices for massage type which I like. It’s quiet and working great since day 1. The massage heads seem more like real hands. The Panasonic EP1285KL is available in black and brown leather and retails at $2699.95. However as we found while writing this Panasonic EP1285KL review if yo are willing to shop online the black version can be purchased at Amazon. After reading through many reviews, some consumers complained that the chair was not strong enough for their taste. They felt like they could use more intensity from their massage. Another complaint consumers mentioned was that on the calf stretch, the chair seemed to get very tight around their legs to a point that it was almost uncomfortable. I found many other Panasonic EP1285KL reviews at Amazon, which are unbiased and give a clear indication on what you will get for your money. Also at Amazon, you can find more details about the massage technology that Panasonic has implemented for this particular chair. The Panasonic Ep1285KL can be found at many different stores on the web. After much research, Amazon is the best option for lowest price and no shipping charge.